Both Steve Jobs and Bill Gates were born in 1955. Job’s birthday was 24/2 while Gates’ birthday is 28/10. Harvard Crimson magazine of Harvard University mentioned Bill Gates as the most famous dropouts of Harvard. Gates started learning at Harvard in the fall of 1973. 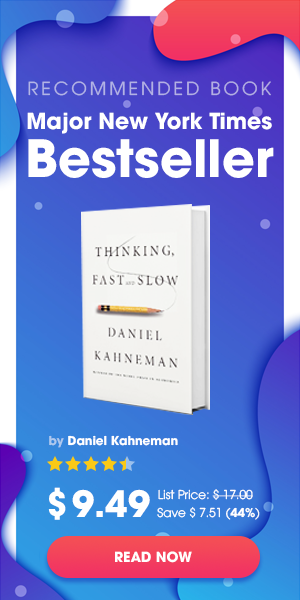 2 years later, he dropped out of school to establish Microsoft with his friend – Paul Allen. 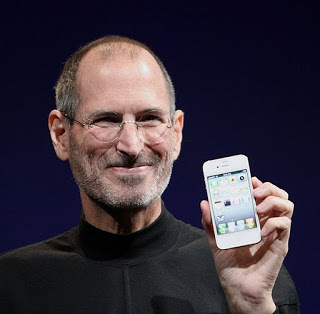 Whereas, due to financial difficulty, Steve Jobs had to stop studying at Reed College after 6 months. 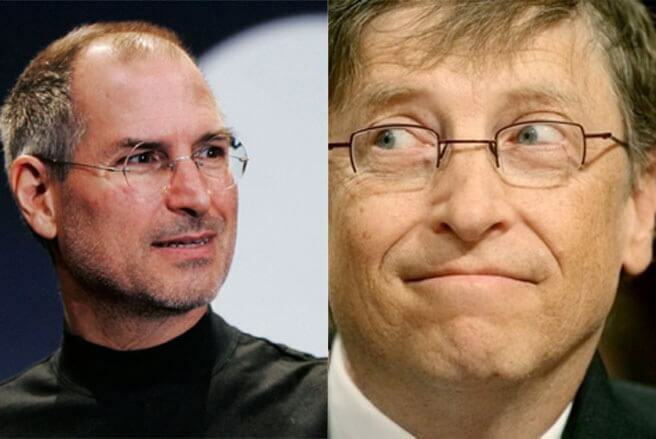 Both Steve Jobs and Bill Gates had the same IQ of 160, equal to Albert Einstein. 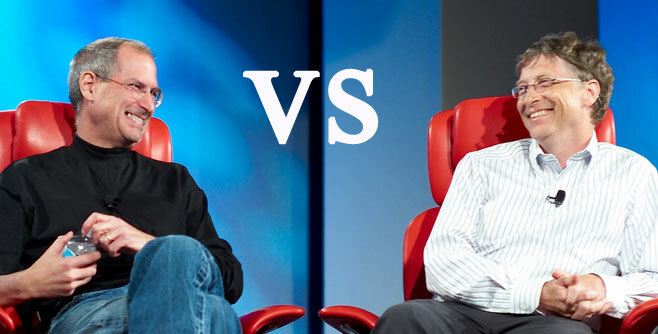 In Steve Jobs life story of Walter Isaacson, ex-employee of Apple, Andy Hertzfield, said that Steve Jobs and Bill Gate both think they are smarter than the other. In general, Jobs supposed Gates was a little bit less intelligent than him, especially in visual and style. Gates looked down on Jobs because he didn’t know programming. 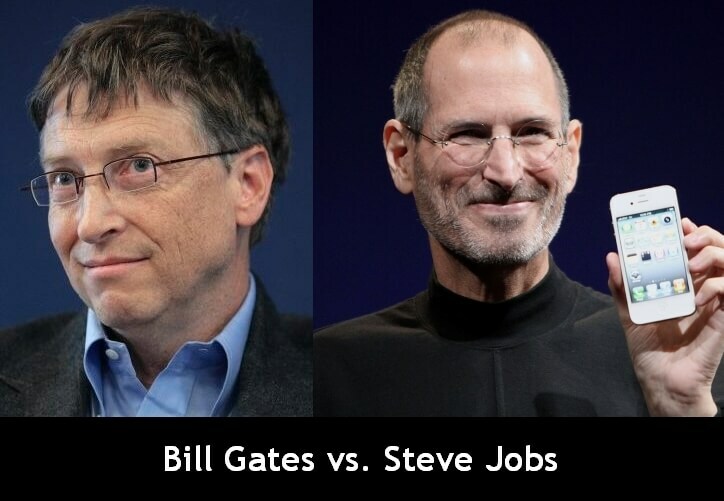 Gates and Jobs are considered as pioneers in technology and have big influence on the world. 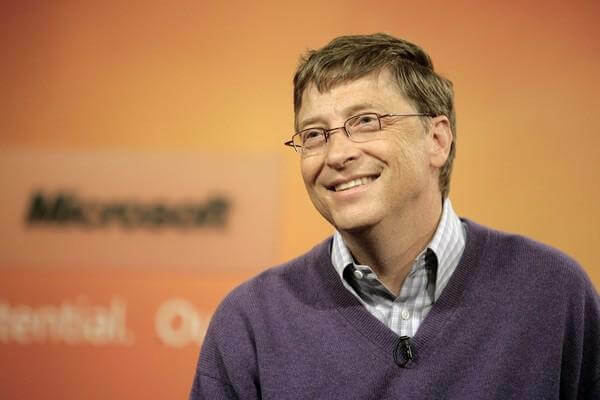 While Steve Jobs made Apple on the top, Bill Gates made Microsoft was so famous. Moreover, both of them had the immortal words with significant lessons.